If you are a massage enthusiast, then Massage by the Reef is your place! This beautiful spot overlooking the reef is the best deal on the Caye! 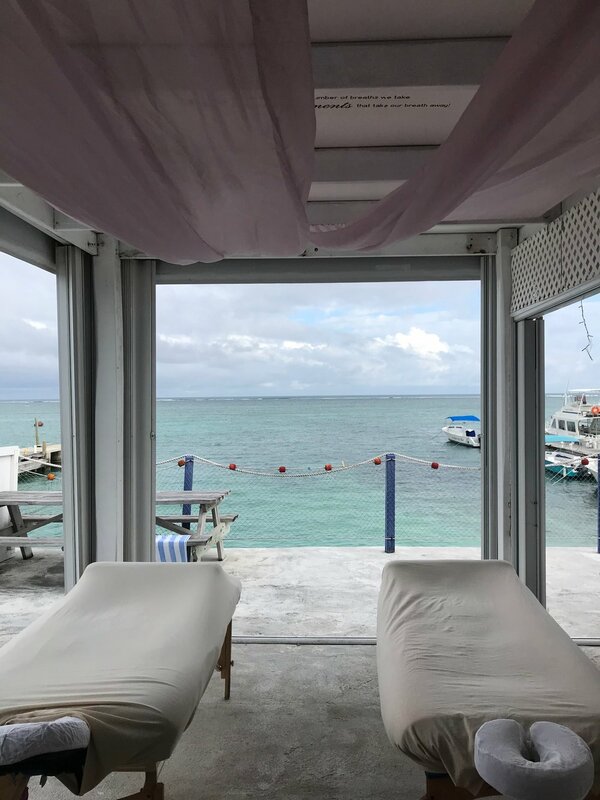 While this is not the most exotic place — there are no bathroom or shower facilities — do you want to pay for the “extras” or simply enjoy a 1 1/2 hour massage at a great price? Imagine the wind blowing, sounds of boats, the smell of the ocean air, all while you enjoy a wondrous massage. The masseuses are professional and accommodating to your every need, pampering you with their hearts and hands. If you fancy a facial and a massage, they offer that too! And their newly-equipped pedicure station is available as well. I would suggest calling ahead or at least stopping by and setting up a time, as they are always busy — which is a ringing endorsement of Massage by the Reef in and of itself. If you want a spectacular massage at a great value, this is your place. 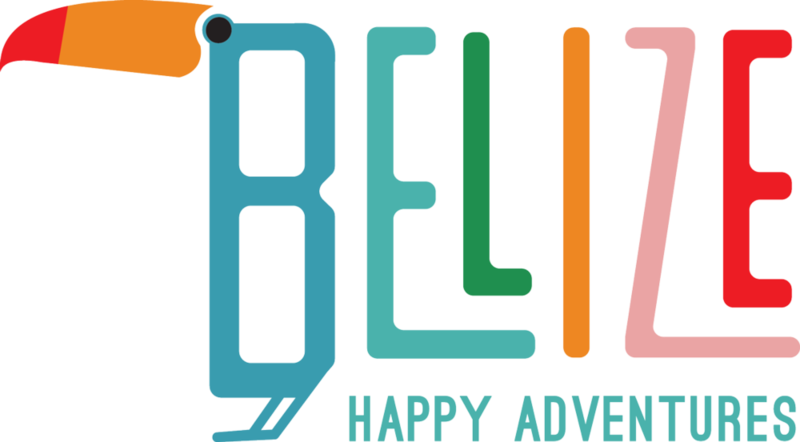 And don’t forget to mention Belize Happy Adventures to receive some special pricing!